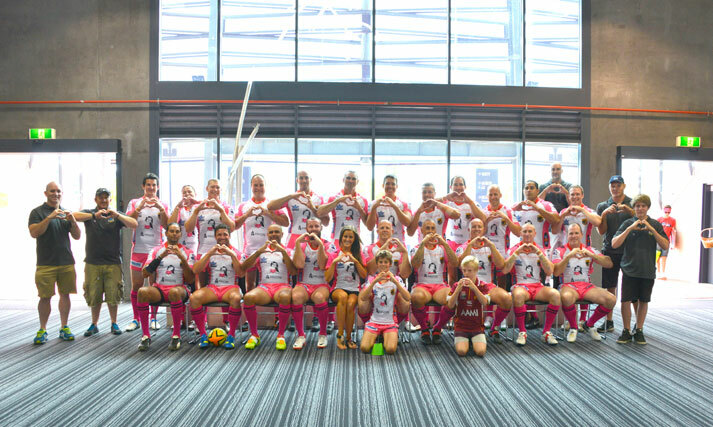 What an amazing weekend the Foundation had at the All Star’s Charity Match & Gala Dinner on Saturday 15th February at the Sunshine Coast and once again we have been blown away by the generosity of the NRL Community! A HUGE thank you to the All Star’s Event team for their super-human efforts into making the weekend such a phenomenal success! 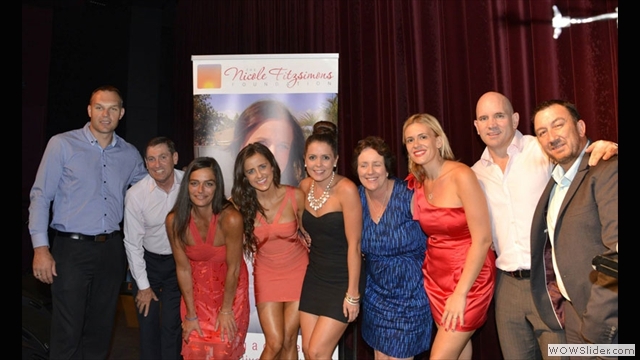 They are an incredible bunch of people who have become not only valued supporters of the Foundation, but very dear friends of the family. 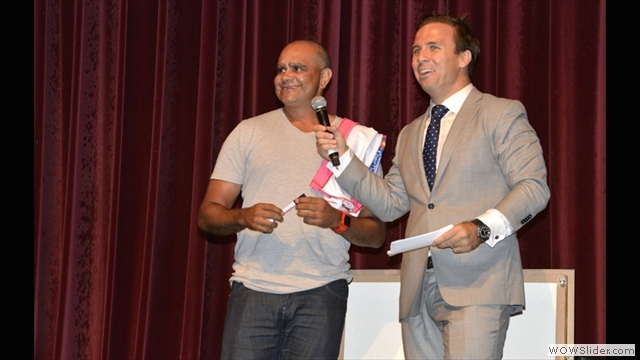 We would also like to say a special thank you to all of the retired NRL players, including Scott Prince, David Peachy, Nathan Blacklock and Chris Flannery, for going out of their way to support this event and playing a top game of footy in their ‘Nickers’ jerseys – bringing home the win was a perfect way to pay tribute to our beautiful girl! We would also like to thank Keith Galloway for flying up from Sydney to show his support for Nic’s Foundation and help out young players at the All Star’s Kids Clinic yesterday. Our family would not be where we are today without the uplifting support of the NRL community. They are among some of the most generous people I have ever met and hearing many of them speak at the dinner about how they dedicate themselves as ambassadors of charities close to their hearts or now work in jobs that make a real difference in the lives of others was truly inspiring. I wish there was more focus in the media about how much these players truly do give back to the community whenever they can because speaking from person experience I can tell you now that they have some of the biggest hearts out there. We are extraordinarily proud to be a part of the ‘League family’ and are forever grateful for their support. It was just 12 weeks after losing Nicole when All Star’s director Jamie Blackwood kindly invited NFF to be a part of last year’s All Star’s event and it was a life-changing event for me personally – no exaggeration at all. 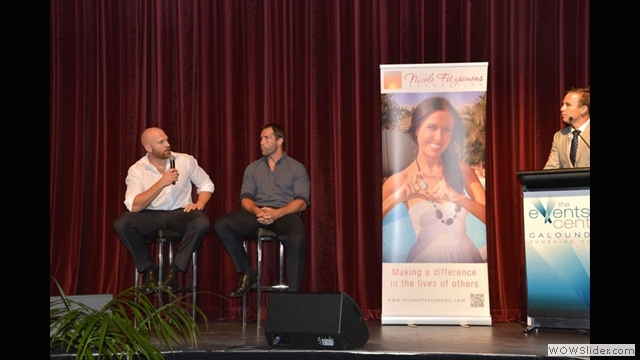 I delivered my first interstate presentation at last year’s All Star’s Gala Dinner which triggered my desire to take on the Foundation full time. 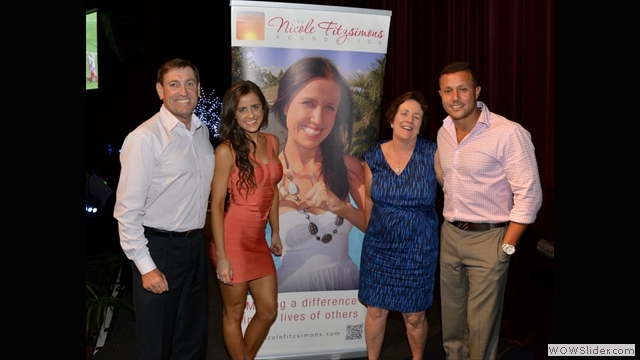 Realizing the impact my presentation had on complete strangers and seeing grown footy players moved to tears brought me such strong sense of purpose and fulfillment, I knew my destiny belonged with making a difference through Nicole’s Foundation. It filled me with the courage to make the bold decision to re-direct my path in life and it was very special to stand before the audience last night and proudly share all our wonderful achievements as a Foundation since this time last year. 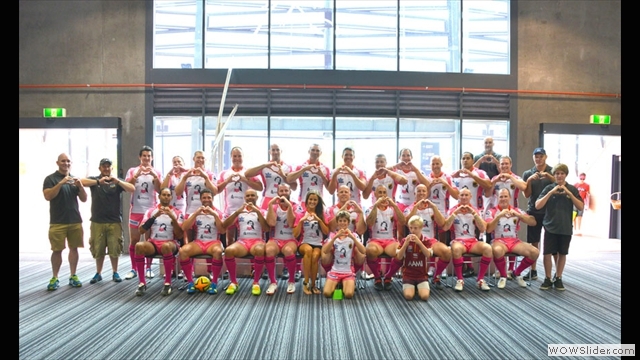 The Fitzy’s are honoured to be associated with such a unique event that allows us to carry forward Nicole’s love of footy and are so grateful for all the support we have received throughout it all! We look forward to working together with the All Star’s team for many, many years to come as we continue to grow the event year upon year. Thank you to absolutely everyone who attended yesterday – we hope you all had as much fun as we all did!